As the i360 – a vertical pier at the root of the derelict West Pier – has become the fourth Brighton pier, David Fisher looks at the attempts to give Hove its own palace over the water. 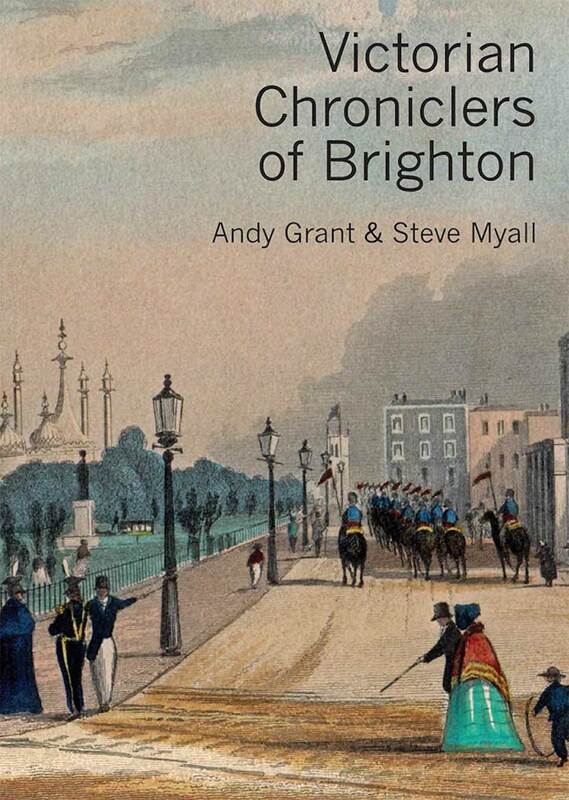 We all know that Brighton has had three piers, which for a brief time co-existed. The Chain Pier (opposite, far right) led the way in 1823. 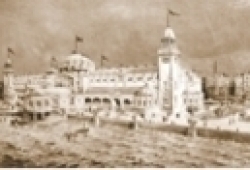 The West Pier opened in 1866 and lived for more than a century, followed by the Brighton Marine Palace and Pier (below), which opened in 1899. Brighton 3, Hove 0. Hove never did have a pier, though not for want of trying. In November 1868, two years after the West Pier opened, an engineer called J W Wilson proposed a Cliftonville Pier. Still a separate suburban development, Cliftonville had expanded rapidly and prosperously during the previous decade and a half. So what better mark of its success than a pier, which was to be built opposite the Brunswick Cricket Ground, roughly where Third and Fourth Avenues are now? 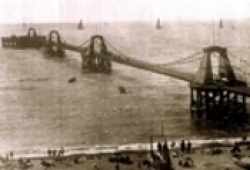 Mr Wilson’s scheme never got off the ground, or rather into the sea, and in 1877 his illustrious rival, Eugenius Birch, engineer of the West Pier, came up with another plan for a Cliftonville Pier. This was to be a little further west, behind Mills Terrace on Kingsway and opposite Albany Villas. Despite his previous success, Mr Birch’s project remained on the drawing board. Sketchy plans for an Aldrington Pier were put forward in 1879. This project was the furthest west, in the vicinity of Sackville Gardens and Walsingham Road. It too was not built. The first structure designated as Hove Pier was designed in 1884 by engineer George Gordon Page. This scheme progressed to acquisition of a lease from the Crown Estate by the West Hove Improvement Commissioners for three pieces of foreshore facing St Aubyn’s Square.An alternative Hove Pier was proposed by two London engineers, M Noel Ridley and W M Duxbury, in 1891. This was to be opposite First Avenue. Although this proved to be another abortive plan, Ridley was later the architect of the theatre on Eastbourne Pier in 1899 and became an advocate of the use of concrete, which he employed to reconstruct the landing stage of the West Pier around the same time. For the 1912 Hove Pier project a site was chosen close to that of 1884, opposite the newly-built Vallance Gardens, exactly where King Alfred is now. It was designed by Henry Hoyne Fox FRIBA, formerly of the Public Works Department in Burma, where he had charge of building Rangoon Cathedral. The pier was promoted by the Hove Pier Theatre and Kursaal Company and was to be 22 chains (484 yards, 442.5m) long. As with the 1884 plan, this was confirmed in a provisional order, which was renewed in 1921, 1925 and 1930, and then replaced by the Hove Pier Act in July 1932. 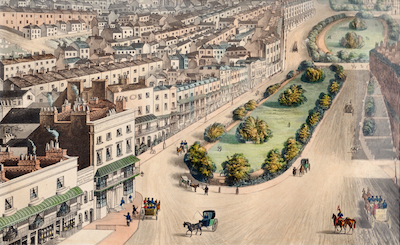 The grandest scheme of all would have dominated the seafront: a £200,000 Brighton Casino and Marine Palace (above left). Designed by local architects Clayton & Black in what might be called Monte Carlo style, it was on a scale even grander than the Royal Pavilion, extending eight chains (176 yards) into the sea but stretching from Preston Street to Bedford Square. A private member’s Bill was introduced in the House of Lords in February 1909 but by the end of March the Bill had been withdrawn. Sometimes the form of a city can be defined almost as much by what isn’t built.